My name is Jelle Vandebeeck and I love iOS development. 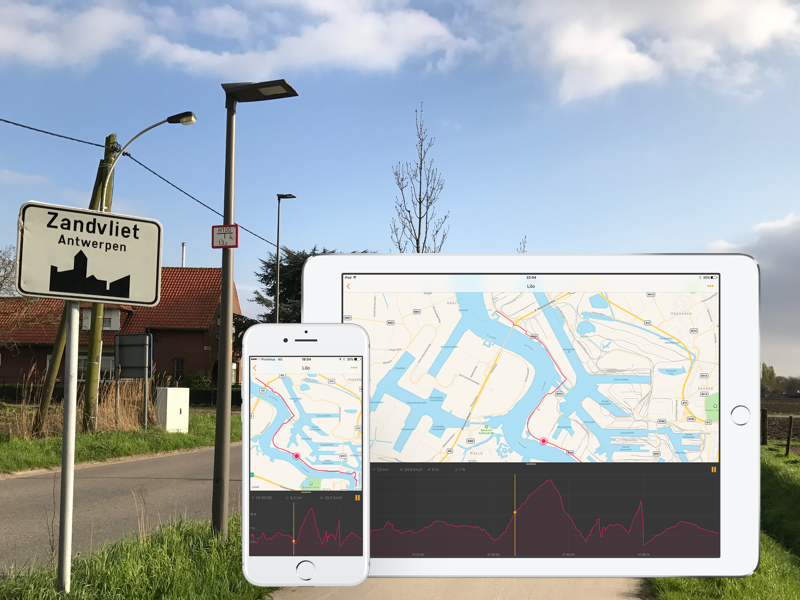 I craft the coolest applications for an Antwerp based company called iCapps. 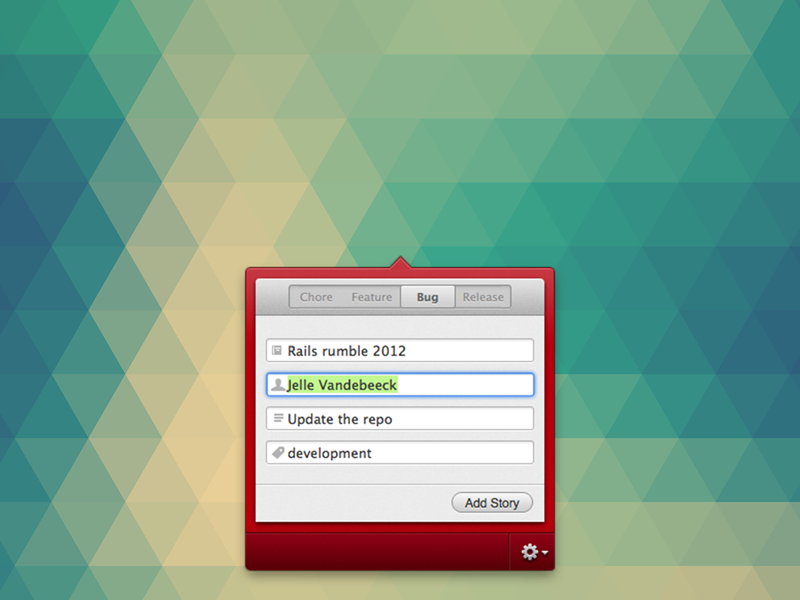 And in my spare time I try to create some handy iOS and Mac applications. When I'm not coding or drinking beer, you'll probably find me in the sky looking for some thermals. 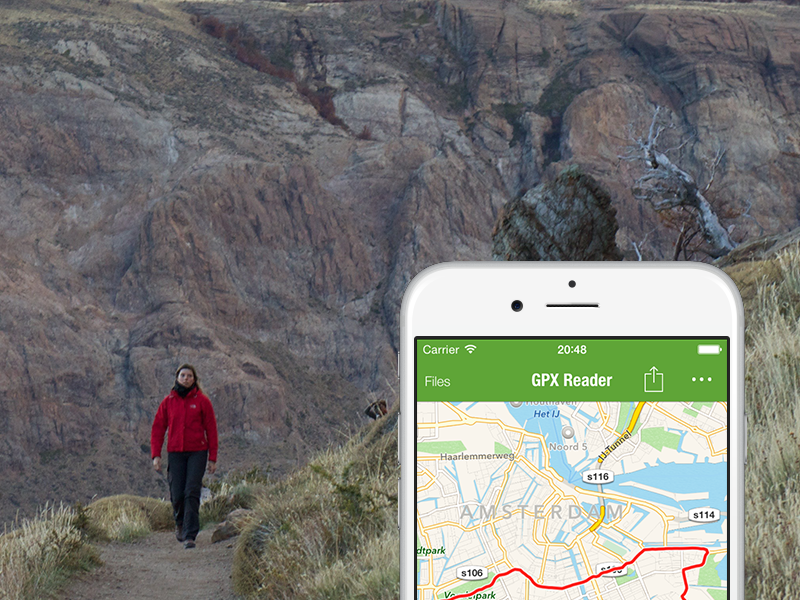 The best file viewer around for your gpx, tcx, fit, nmea or loc files on iOS. 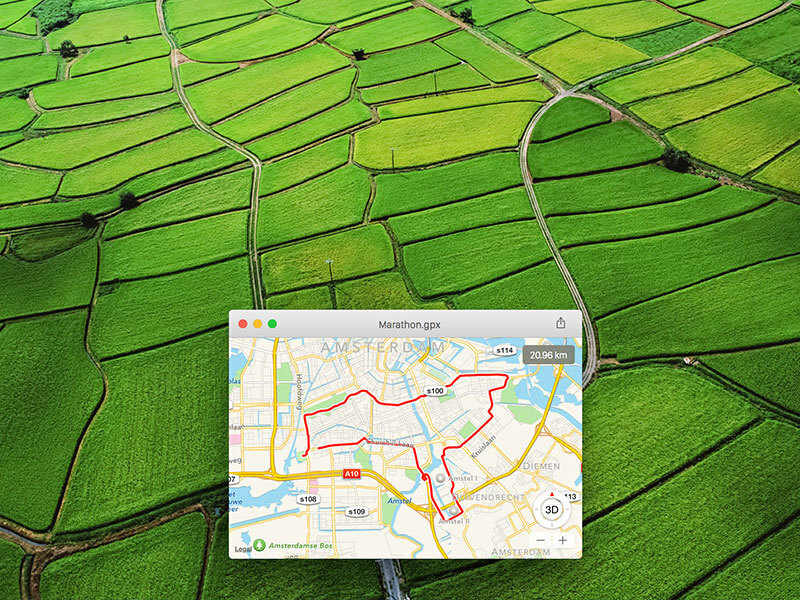 The best file viewer around for your gpx, tcx, fit, nmea or loc files on macOS. 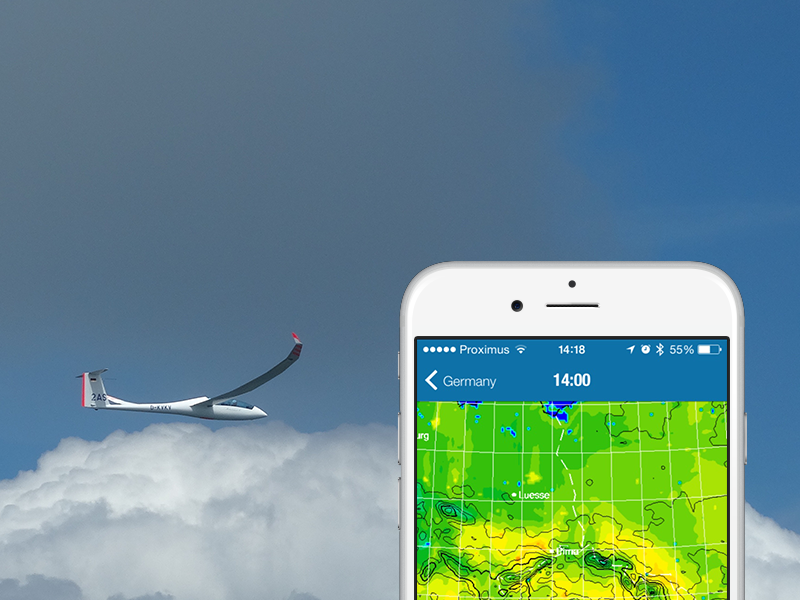 Check out the weather charts to prepare yourself for a good soaring day. 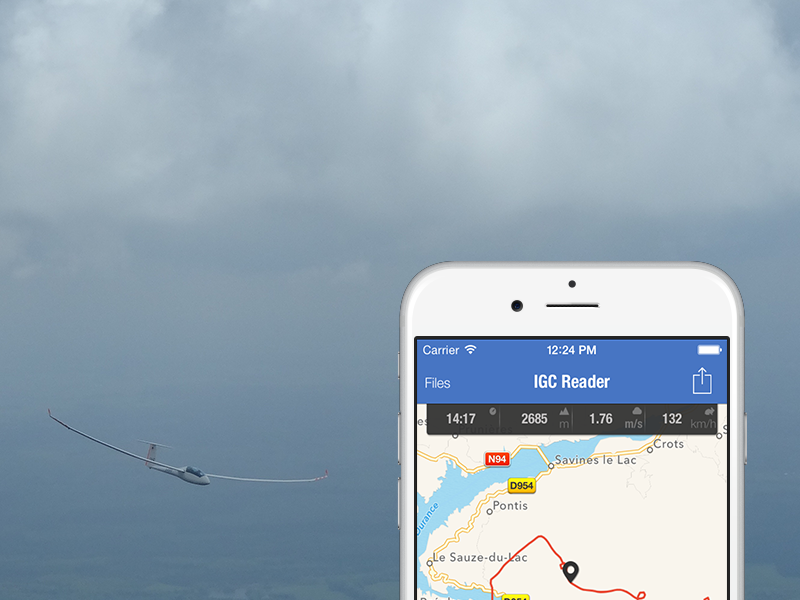 Read IGC files on your iOS device after a great soaring flight. 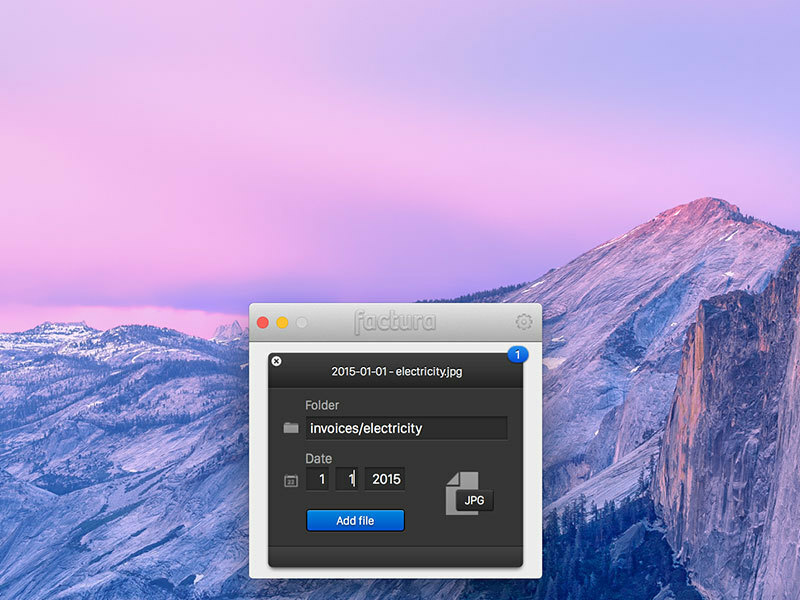 Read your GPX & TCX log files with this tiny Mac application. 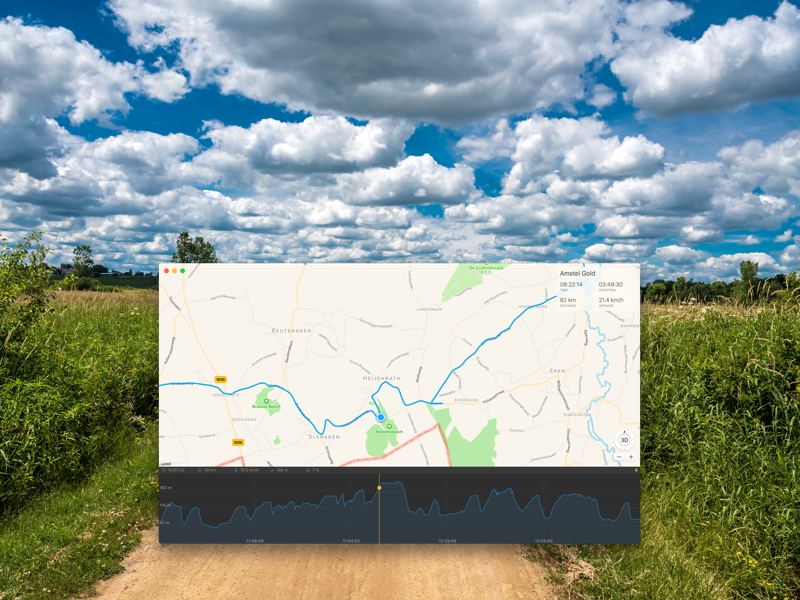 Read your GPX & TCX log files with this tiny iOS application. 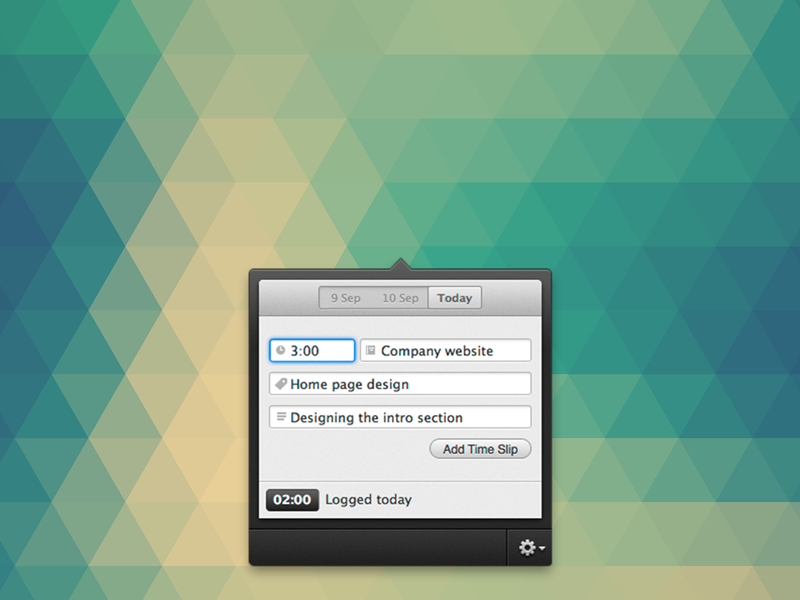 Fill your Freckle and/or Harvest timesheets quickly with just a tap on the keyboard. 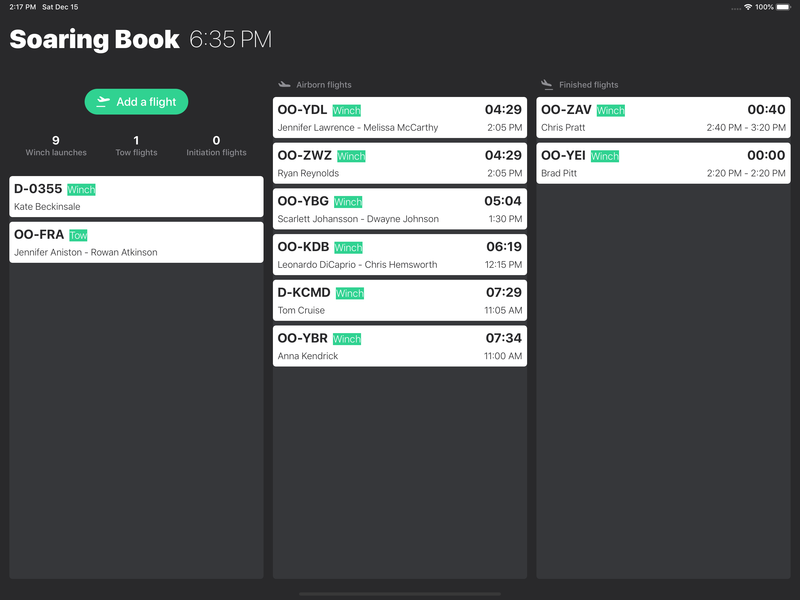 Add features or bugs to PivotalTracker without leaving your keyboard. 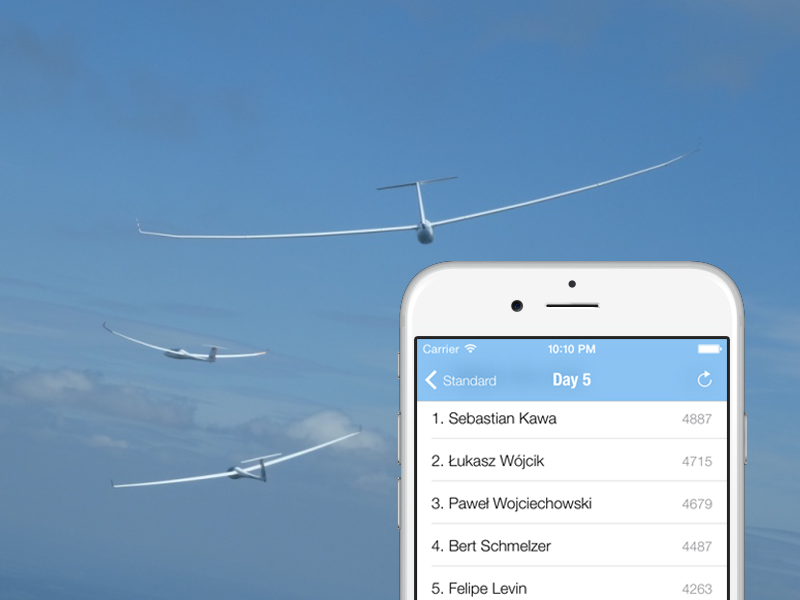 Check out the competition results from Naviter's Soaring Spot on your iOS device. Fill in the form and I'll get back to you as soon as possible.